120 V/5,000 BTU or 240 V/9,200 BTU Patented Flame technology. 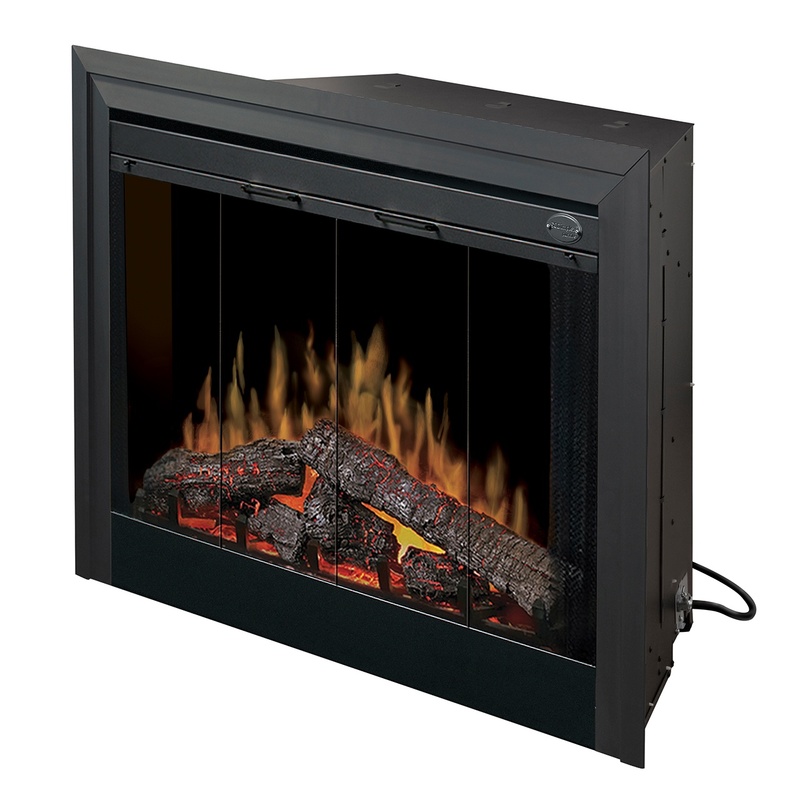 BF39STP Built-in Firebox includes the patented realistic flame effect. Built-in manual switches – main on/off, heater on/off. Unit may also be wired with separate wall switches to control flame and optional wall thermostat to control the heater.